Saturday, or should I say “Sad-urday,” night at the Greek Theatre with Conor Oberst was chock-full of pained, emotive songs drenched in nostalgia and the uneasy feeling you get about the uncertainty of the future. 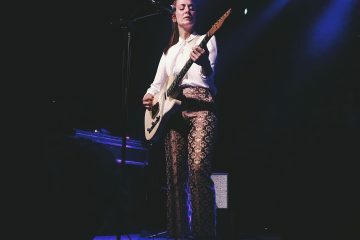 The moonlit theater began to fill, slowly but surely, as the young twenty-something year old, Julien Baker took to the stage. 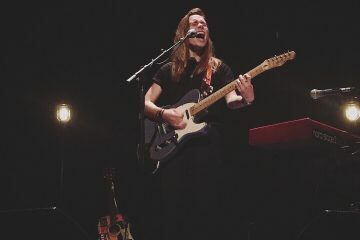 If you haven’t heard of Julien Baker by now, you might as well have been wearing earmuffs this year because the solo indie artist had an incredible breakout year in 2016. And her peak is far from being reached. 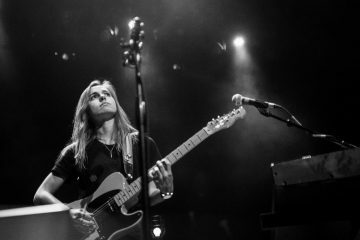 The charming Julien Baker is candid and poetic; every line she sings is just waiting to pour out. Baker’s self-assured vulnerability makes her an exciting figure to keep your eyes on much like the brutally honest Conor Oberst. 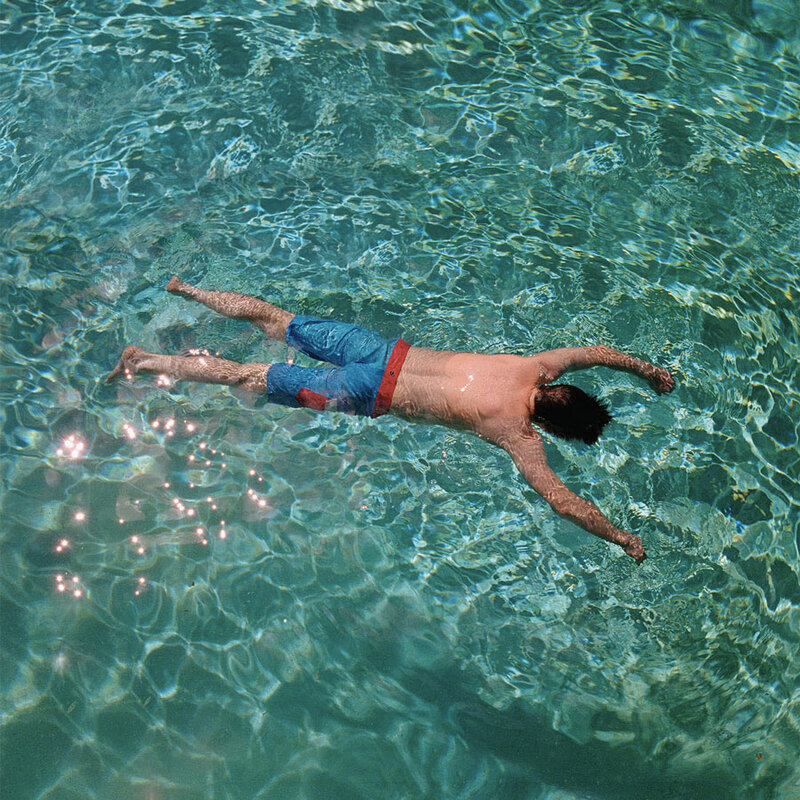 Conor Oberst, previously known as the indie star Bright Eyes, released Salutations in mid-March of this year. 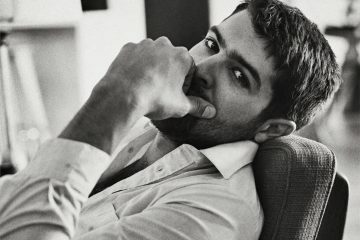 The album acts almost as a sequel to Ruminations, a grim collection of deeply personal tracks Oberst recorded in insolation. On Salutations, Oberst took his raw, stripped down songs and put some life into them by expanding his tracklist and bringing each song to new heights sonically. Now, was Salutations really necessary? It’s up to listeners and fans to decide. 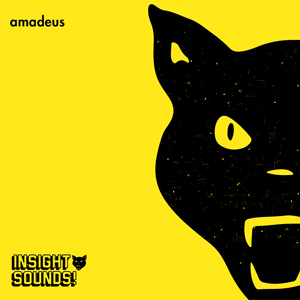 When performing at a theater like the Greek, perhaps a full-sounding album like Salutations was necessary rather than the desolate tunes of Ruminations. Oberst played to a half-full theater, nonetheless, he gave the show his all: his passion was unwavering. The brooding musician walked onstage to Pink’s “Get the Party Started” (obviously) and without missing a beat, kicked the show off with “Afterthought.” The solo artist had a full stage set up with the folk group, the Felice Brothers, working as his backing band. 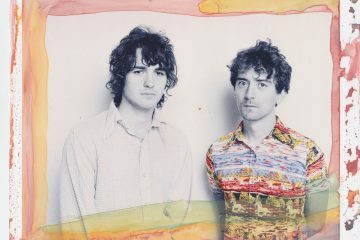 The Felice Brothers weren’t exactly a needed addition, but the raging violin and rock organ gave the set the full sound Oberst achieved on the latest record.